Eastern Pennsylvania Youth Soccer will celebrate the 2018 year in soccer at the Annual Awards Banquet on Friday, February 22, 2019. In anticipation of the event, which will take place at the Sheraton Valley Forge, we'll profile honorees each day leading into the Awards Banquet. 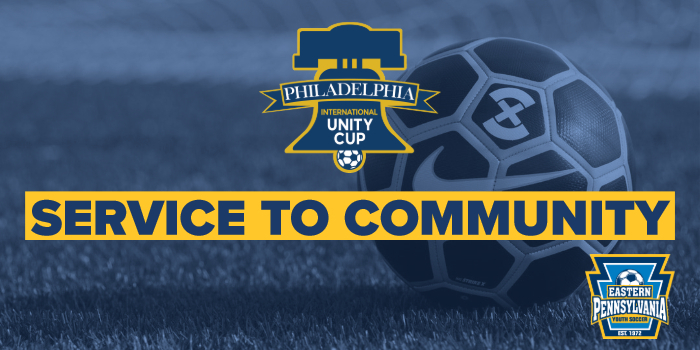 Today: Service to Community Award winner the Philadelphia International Unity Cup. The brain child of Philadelphia Mayor Jim Kenney, the Philadelphia International Unity Cup started in 2016 as a way to celebrate the city’s diversity through soccer. In 2018, 52 immigrant populations, representing six continents, took part in the World Cup-style tournament. In addition to the Unity Cup, Philadelphia Parks & Recreation and the Office of Immigrant Affairs established the Unity Youth League in 2017, which brought soccer programs to recreation centers across the city. In scope, participation and commitment to soccer in urban areas, the Philadelphia Unity Cup is one of the most unique sporting events in the country. 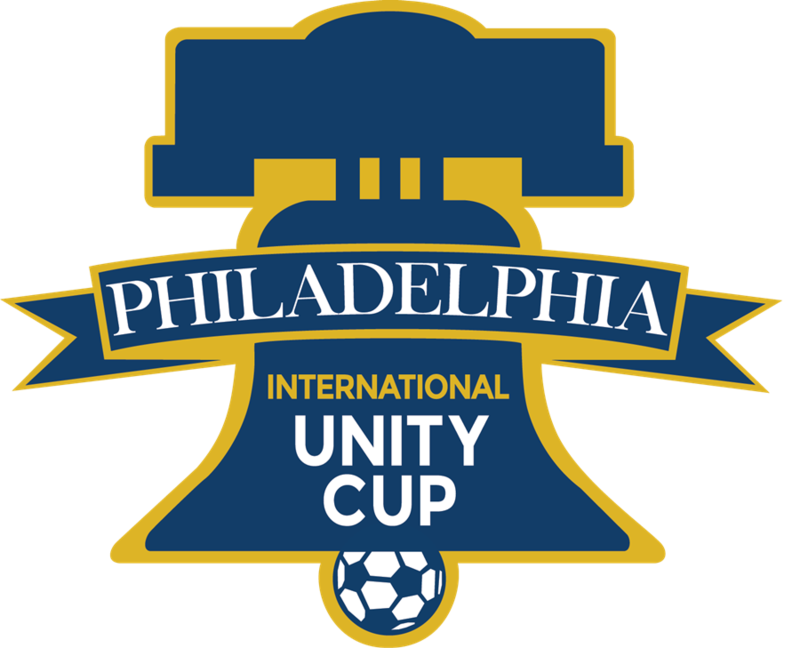 For more information on the Philadelphia International Unity Cup, visit unitycup.phila.gov.